Absolutely meticulous both cosmetically & mechanically. This home is in a class by itself! 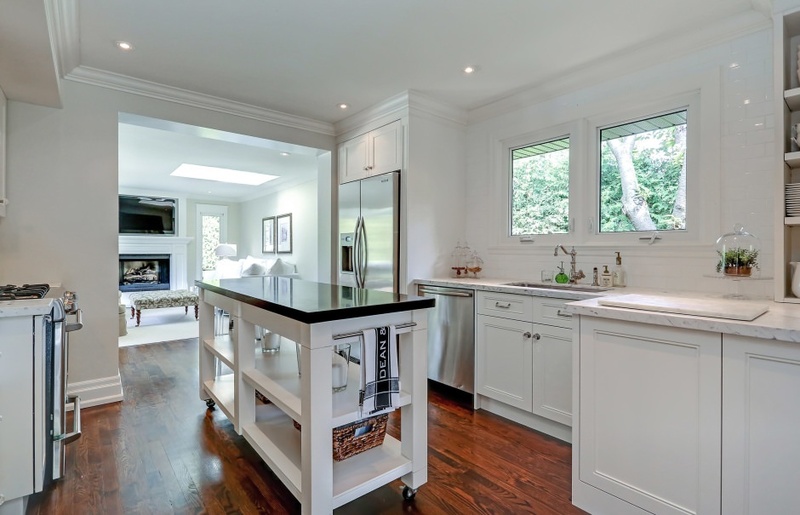 Totally renovated with 3,216 sq ft of living space, stunning timeless decor & sun drenched interior. Located on a very quiet street, this home sits proudly on a west-backing extra-wide pie shaped lot with manicured gardens & hardscaping with views from every room. 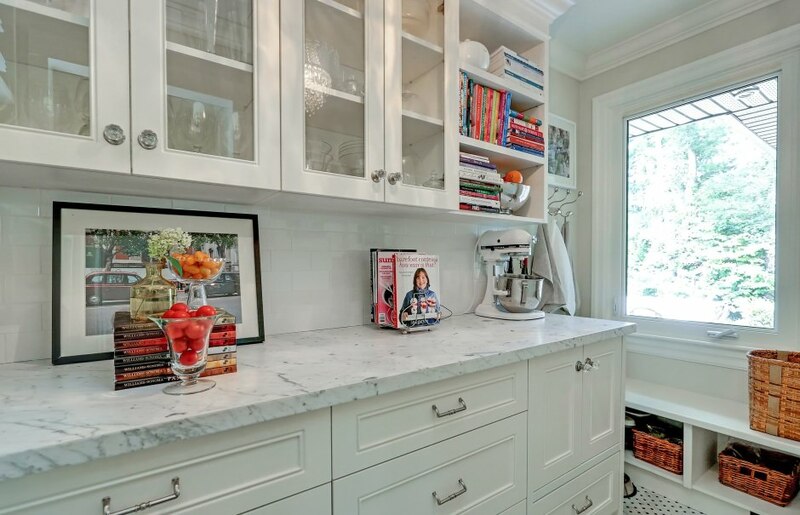 Kitchen offers the best of everything including a walk-in servery/pantry that will make your heart skip a beat. 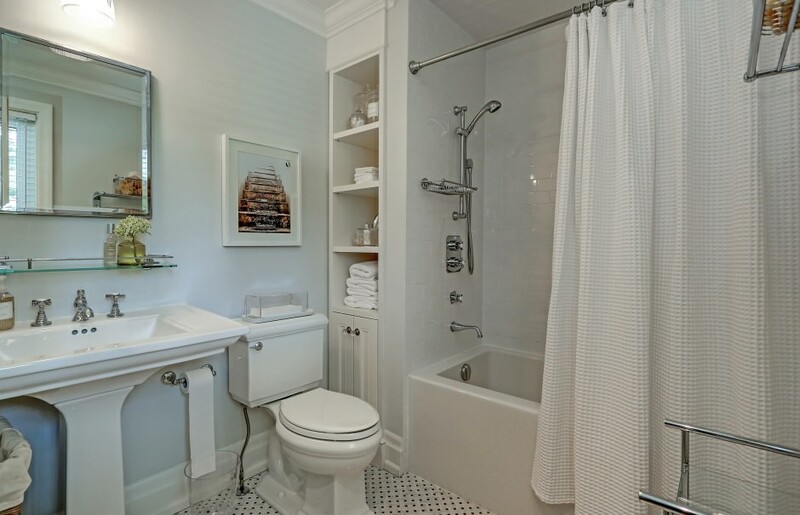 The bathrooms are so timeless they will never need remodelling! An absolute knock-out of a home with a modern open concept floor plan and a superb lower level with natural wool carpeting, built-in's and wiring for media room. Two skylights, newer oversized windows throughout, newer roof, eaves, hardwood floors, two fireplaces and so much more. Great for families or rightsizers, walking distance to local schools and YMCA. great southwest neighbourhood!